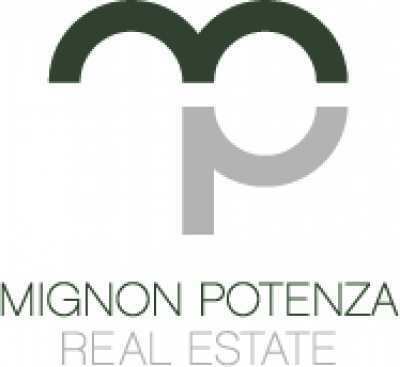 Combining local knowledge with extensive international property experience, Mignon Potenza provides the complete service for international buyers seeking to purchase property in Italy. Mignon Potenza was established by Donna Mignon, originally from the UK but with a real passion for Southern Italy – the people, the warmth, the lifestyle, the food, the sun and the beautiful Adriatic coastline. Donna has lived in Puglia for the past 5 years where she works and raises her son – she believes that Puglia is the ideal place to live and raise a family. Donna has over 15 years commercial and residential property experience in the UK and across Europe. A Chartered Valuation and Investment Surveyor working for over a decade for one of the top 10 Chartered Surveying firms in the UK focusing on Strategic Investment Asset Management. In addition she acted as Consultant for International Investment with a primary focus on Italian Real Estate Investment, representing clients from across Europe and the US looking to purchase in Italy. Donna’s passion for all things property related and all things Italian blends perfectly to help you. Her expertise is not only in residential and commercial property arena, mainly specializing in Shopping Centres, from Investment Analysis, Valuation to Agency work in the UK and Italy. In addition to her mother tongue English, Donna also speaks French and Italian. For her language abilities, real estate experience and expertise and her overseas contacts Donna is always being approached to market Italian real estate abroad – this provides her with a unique insight into available real estate in Italy at any time. Mignon Potenza offers a completely integrated service to buying property in Italy – including full management of the buying process in addition to key support services.